Several class action lawsuits recently brought against the NFL by retired players have catapulted the subject of concussions into the headlines. 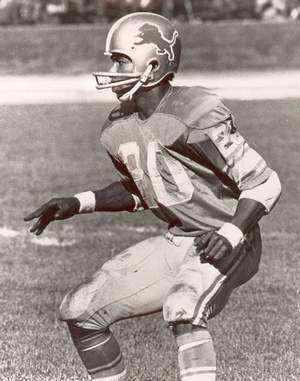 Just this week, Detroit Lions great Lem Barney told the Detroit Free Press that his experiences with the life-altering symptoms of concussions have made him wish he’d never played the game. “If I had another choice I’d never played the game, at all, in my life,” Barney says. “Never. Never. It would be golf or tennis.” This, from a man who was 1967’s Defensive Rookie of the Year and played in seven pro bowls during his illustrious 10-year Lions career. Fortunately, the Football Hall of Famer has not suffered as many debilitating symptoms related to brain trauma as numerous former colleagues have experienced. He’s been diagnosed with nerve damage that causes tingling in his fingers, hands and forearms that limits his sleep without medication. But, with several spots on his brain that show the effects of multiple hits to the head, he’s very much committed to crusading against players coming back to their sport too soon after having concussions. Barney’s insistence on focusing attention on the subject has resulted in his testifying to Congress about the dangers of concussions, speaking out about protecting today’s NFL players and joining 105 other former NFL players in a lawsuit against the organization for their negligence in treating and diagnosing head injuries. What were once called, in Barney’s words, “ringers, stingers and bell-ringers,” could now change the NFL’s entire approach to concussion awareness. League commissioner Roger Goodell has already gone on record saying the NFL is pioneering research “to make sure we understand all there is about brain injuries and brain disease.” For Lem Barney, that would be just fine. What do you think about lawsuit against the NFL? Are players like Lem Barney justified in their crusade for legal accountability? Tell us in the comments. 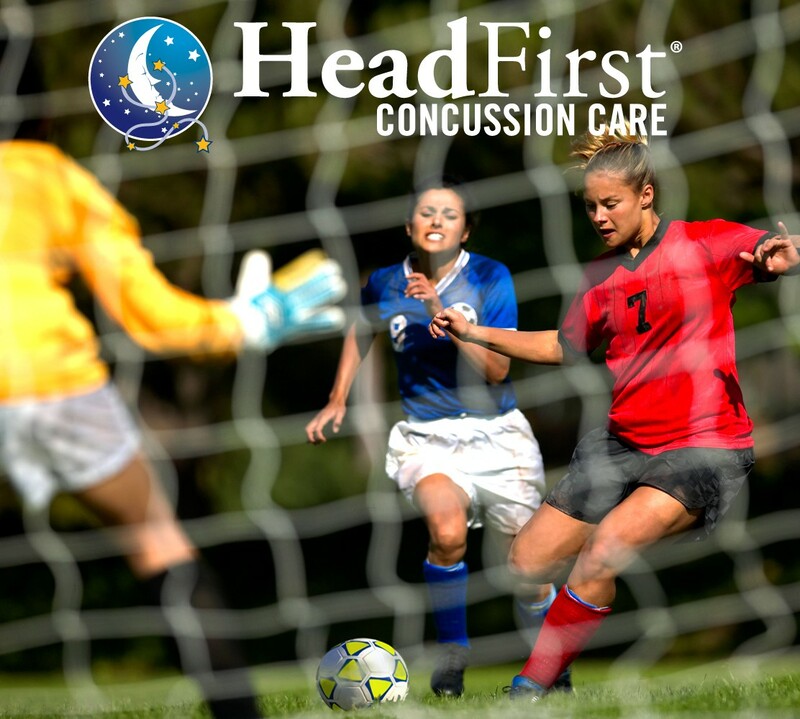 A groundbreaking study recently completed by Dave Ellemberg, a neuropsychologist who heads up the department of Kinesology at the University of Montreal, has found that adolescents are more susceptible to the effects of sport-related concussions. Ellemberg compared the consequences of trauma on three different age groups: children, adolescents and adults. His results show that all three groups are equally afflicted by the concussion injury but that adolescent brains are more sensitive than the brains of the other two groups. This is new information because it had been thought for years that younger brains could recover more quickly from the initial effects of injury. Teams need to have an adult trained in what to do if a child has a concussion. In addition, an effort should be made to eliminate violence and situations that can lead to concussions, Ellemberg added. The results were published in the February 28 edition of Brain Injury, the official journal of the International Brain Injury Association.